It is used as a thickening agent in soups and liquid-based foods, such as sauces, gravies and custard. 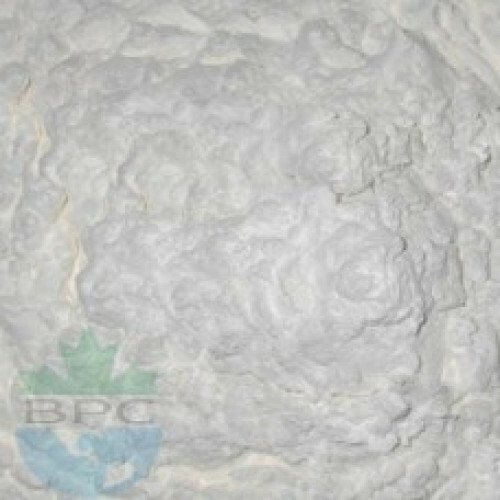 It is sometimes preferred over flour because it forms a translucent mixture, rather than an opaque one. As the starch is heated, the molecular chains unravel, allowing them to collide with other starch chains to form a mesh, thickening the liquid (Starch gelatinization).